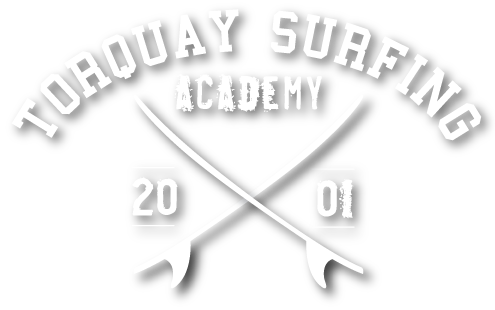 Torquay Surf Academy’s shop is located right in the heart of Torquay’s surf central. 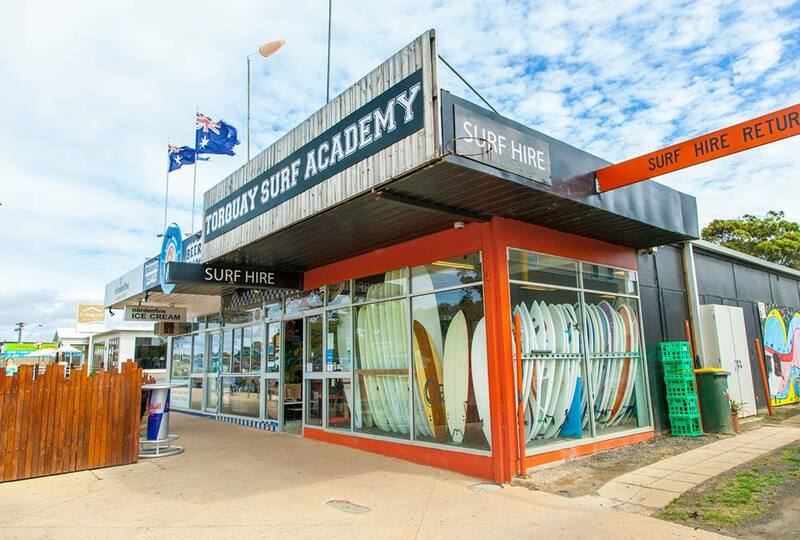 Located only 500m away from the beach you are able to easily walk to the best surf destination for your skill and ability with a wide range of beaches and flat water areas to cater for your individual needs. 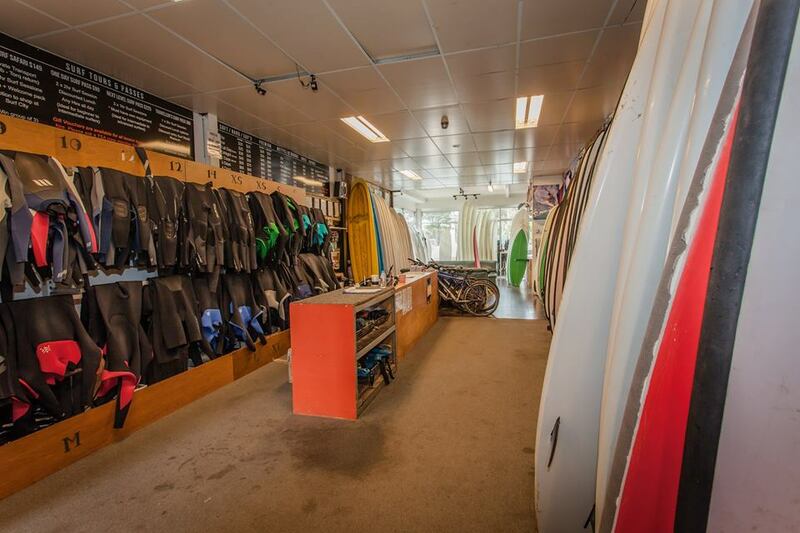 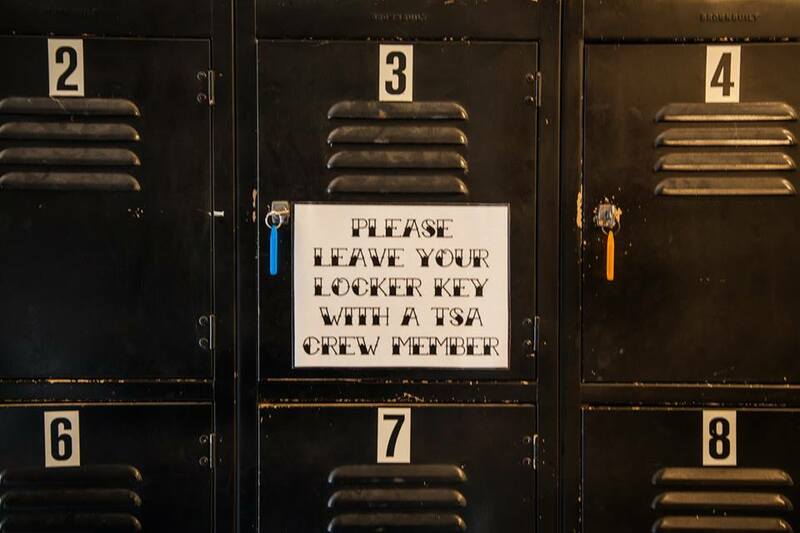 Our shop has hot showers, lockers, changing rooms and WiFi all free for our customers. 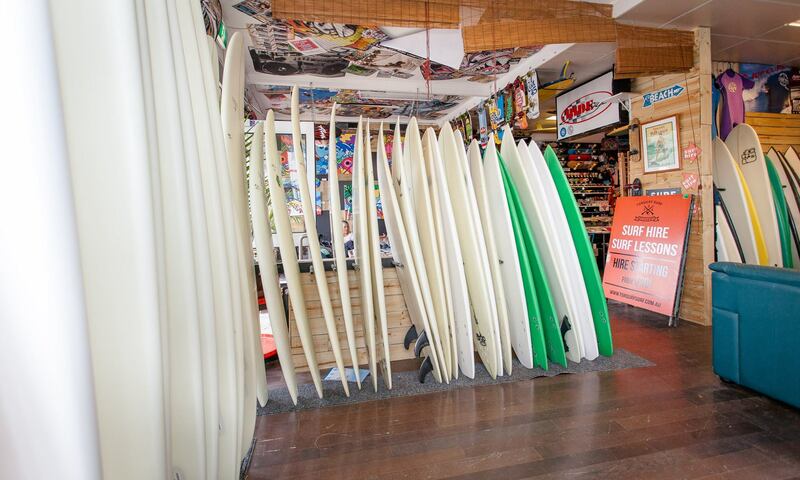 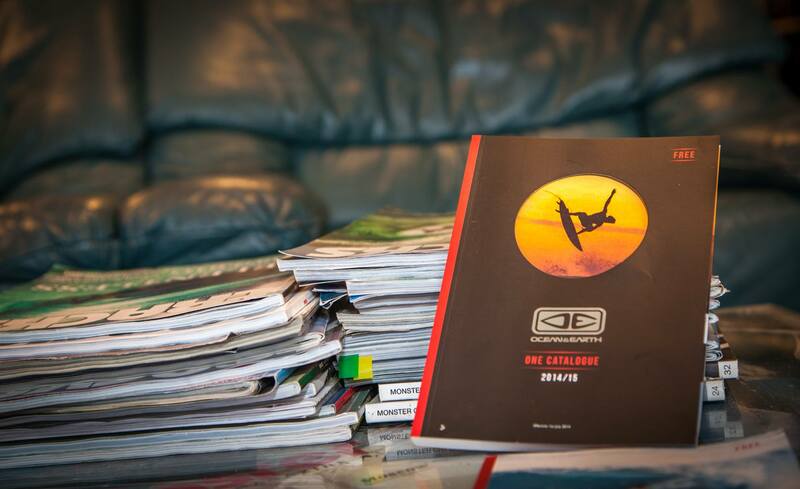 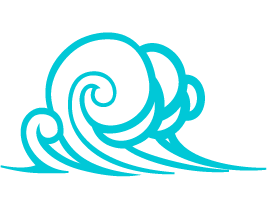 Feel free to come in and enjoy a coffee or beer and talk surfing with us; we are always up for a chat!